You can’t have an ecommerce website without a system to accept payments from your customers. Technically, what you need are a payment processor and a payment gateway. The former facilitates the transfer of data between a customer’s bank and yours, and the latter authorizes the transactions. Although you are free to set up a payment gateway and payment processor separately, you are better off using a simpler and user-friendly payment service such as Stripe that offers the complete package. However, make sure you compare the various payment platforms as the processing charges and features vary from one platform to another. If you want to protect your website from cyber-attacks and give a sense of security to your customers, then you absolutely need an SSL certificate. In fact, Google has announced that it will reward websites that use HTTPS encryption i.e. SSL certificates with improved rankings in search results. So, using SSL is a good practice for search engine optimization (SEO) as well. 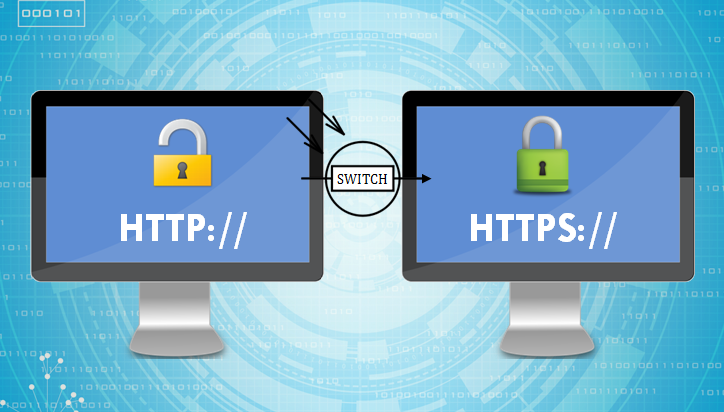 SSL stands for Secure Sockets Layer which is a standard security protocol that establishes encrypted links between a web browser and a web server. So, when a user accesses your website, the data shared between their browser and your server is protected by an encryption. Websites that use this feature can be easily identified as they have their URLs starting with “HTTPS” rather than “HTTP”. All the latest web browsers alert the user if they are about to share important details with a non-encrypted website. So, that’s another big reason to get an SSL certificate. You can check with your hosting service provider which should be able to set it up for you for a small fee. To offer the best service to your customers, your website must have a live chat feature that allows them to inquire about the orders or get their concerns addressed. Makes the shopping experience convenient and hassle-free. Saves money compared to a dedicated helpline. This is because a single chat agent can manage multiple chats at the same time. So, you don’t need to hire several employees for the same job. Gives you a competitive advantage over other online stores. Besides, people prefer a real-time chat service over calling on the phone. There are a variety of live chat support plugins like Olark that you install easily on your ecommerce site. It’s strongly recommended that you also try to discover the power of WordPress plugins that can help you build a high performing website. Live Chat plugin may give you a big advantage, but there are many services that you can also set up yourself with appropriate plugins to give your website an instant boost. 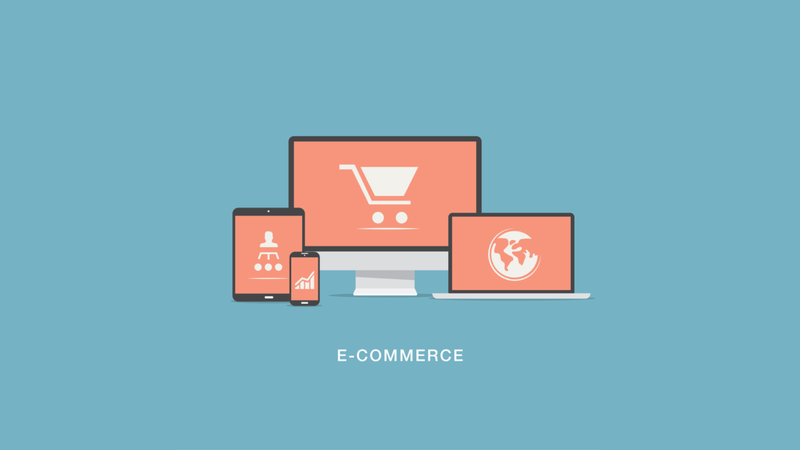 Ecommerce has become a massive industry today. You can find countless online stores in various categories including food, computer components, stationary, clothing, etc. Plus, there are many global leaders like Amazon and eBay that make for a large portion of the entire market. So, it’s important that you establish a powerful brand of your own. For that, you need a professional company logo first, which you can create on Renderforest. If you are worried about spending a lot of money for the logo and going through all kinds of hassles to find the right designer to create one for you, then you will be glad to know that it’s totally unnecessary. You can easily create a logo with an online service like Tailor Brands for a ridiculously small price. There are a number of good options that you can pick from. Just be sure to take your time and try to encapsulate your brand’s essence in the design. Remember- a good logo isn’t just visually appealing, it has a meaning too. Even though no online store is alike, there are certain website pages that you just need to have in place. For instance, pages like About Us, Contact Us, FAQs, Returns, Terms & Conditions, Feedback, etc. are a must for every online store as each serves an important purpose. For instance, About Us and Contact Us can help potential investors and vendors contact you for business partnerships. Similarly, the FAQs page can resolve the majority of queries that your customers face to make their experience comfortable. Apart from taking purchase orders and accepting payments from your customers, you also have to ensure that the products are delivered to them swiftly and without any hitches. So, find a reliable logistics service provider that agrees to handle all your shopping needs at reasonable rates. For the website front, you may want to use a suitable plugin to make the process simple. 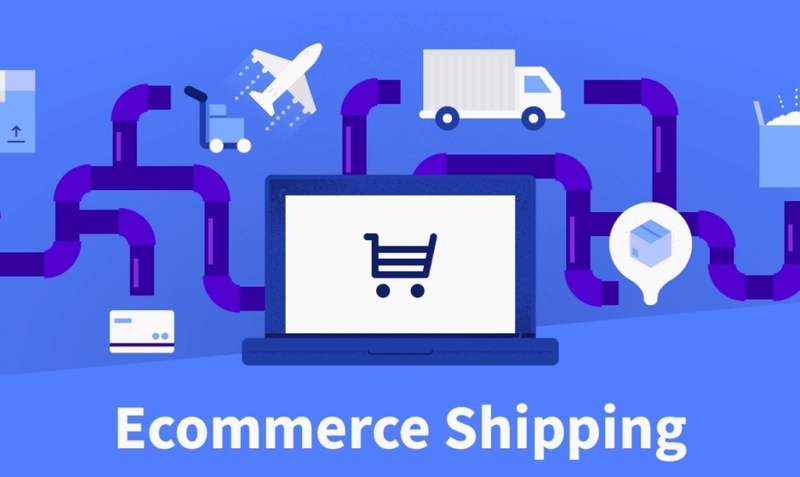 If you are using a complete ecommerce solution like Shopify or WooCommerce, then you can find a variety of plugins that are designed for different shipping requirements. So, this was the ultimate 6-point checklist for launching an ecommerce website. Once you have ticked all the boxes, you can rest assured that you have prepared to give the best online shopping experience to your customers. Good luck! ← Google Cloud WordPress Hosting: Is it worth it? Download the lite version of SlideDeck5 for free. With this free version, you can create image and video sliders in 3 different styles. © Copyright HummingBird Web Solutions. All rights reserved.